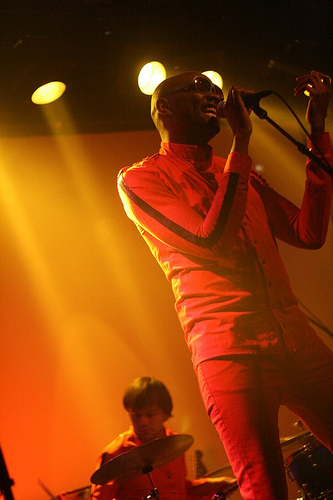 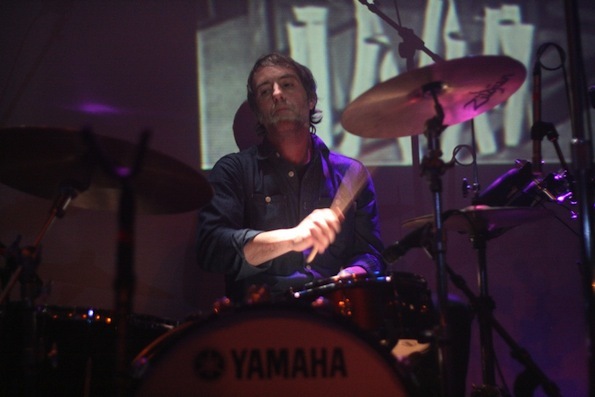 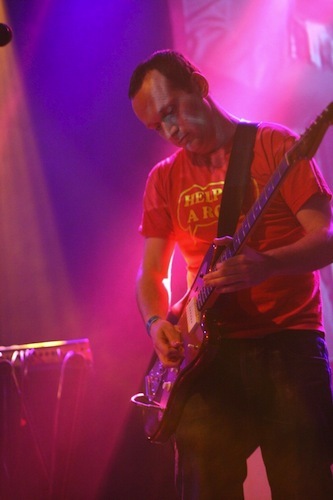 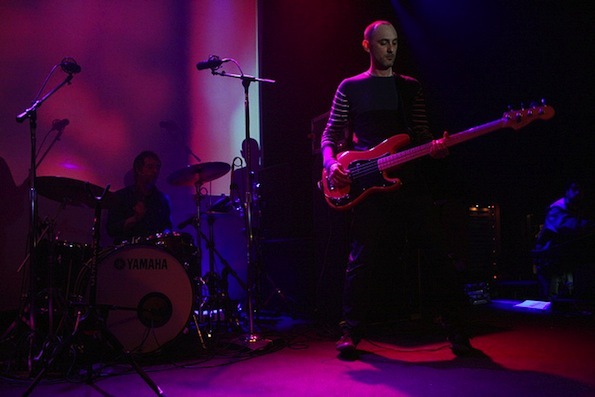 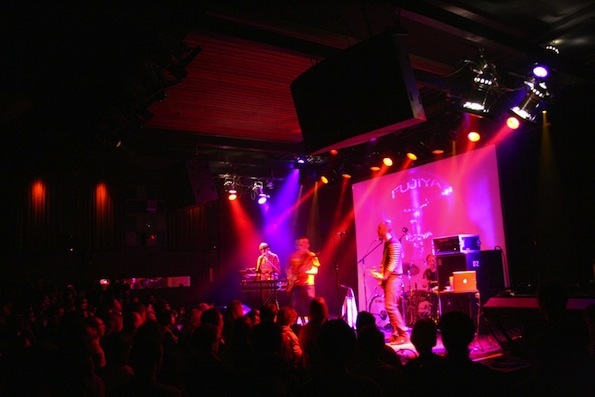 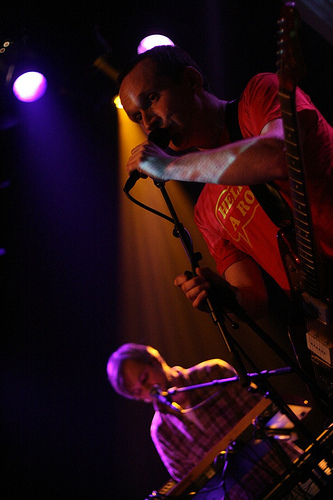 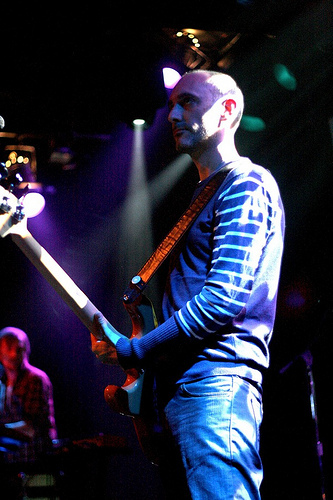 The Krautrock influenced electronic rock quartet Fujiya and Miyagi of Brighton, UK played a Monday night show at the Independent in San Francisco. 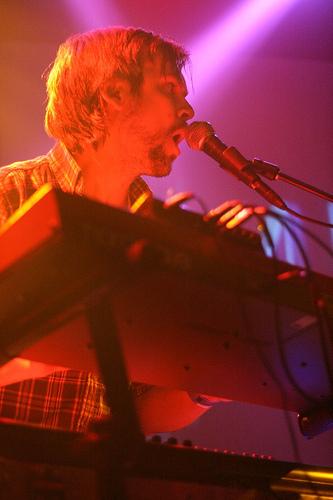 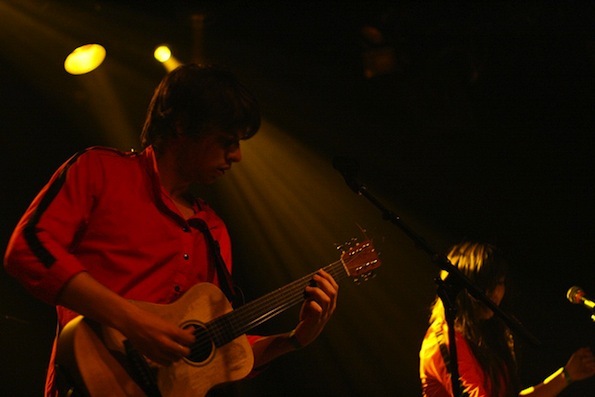 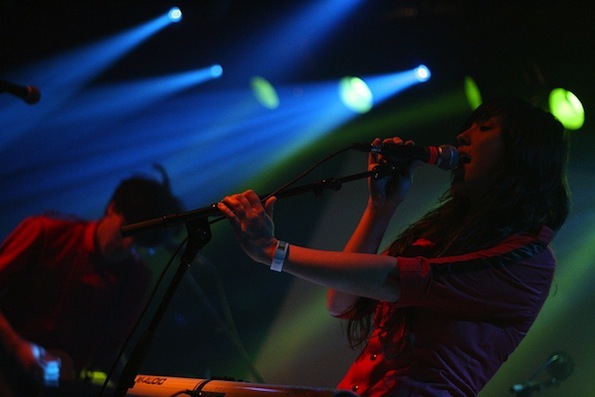 Melodramatic pop band Fol Chen of Highland Park, CA opened. 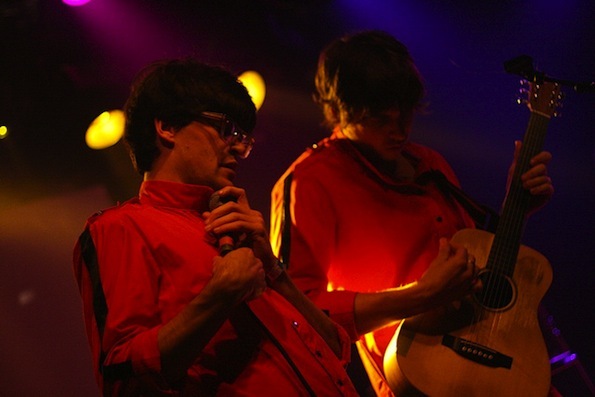 For more fun filled photos, go HERE!